Police lights in a file photo. Police said this is an ongoing investigation and there was not any word if charges would be filed to the parents. 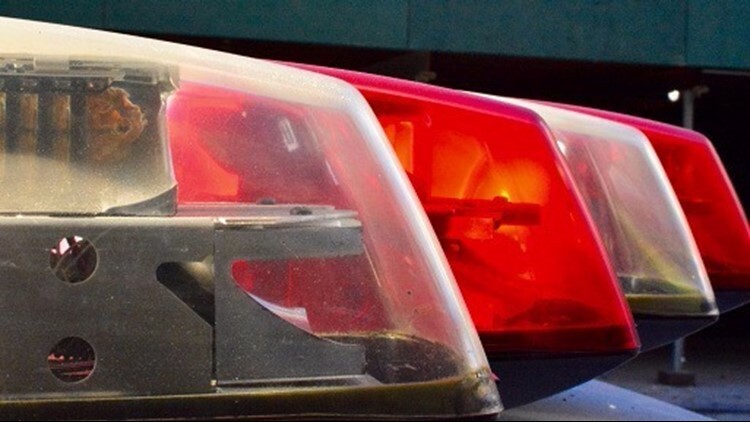 GRANDVILLE, Mich. — Grandville police responded to a call of an infant in danger Friday afternoon. Police were called to the 2900 block of 44th street around 12:50 p.m. regarding an infant found in a car seat in a parking lot. The department said the infant was found unharmed but taken to a local hospital as a precaution while police located the parents. There was no reason given why the infant was left unattended in the vehicle.